Picking up where we left off with the last chapter (Imperial Slates) and in light of the recent Parkway Bowl Disco Mix, it's as good a time as any to touch on a key element in the Terminal Vibration blueprint that doesn't fit anywhere else in the schema. Consider this a cool breeze of an interlude between last episode's heavy dub shapes and next week's hip hop brakes. At the interzone between post-disco, new wave and boogie lies a tropical dancefloor sound that runs like a thread right through the 80s (and beyond). This sound is embodied by no one quite so much as (you guessed it) the Compass Point All Stars. 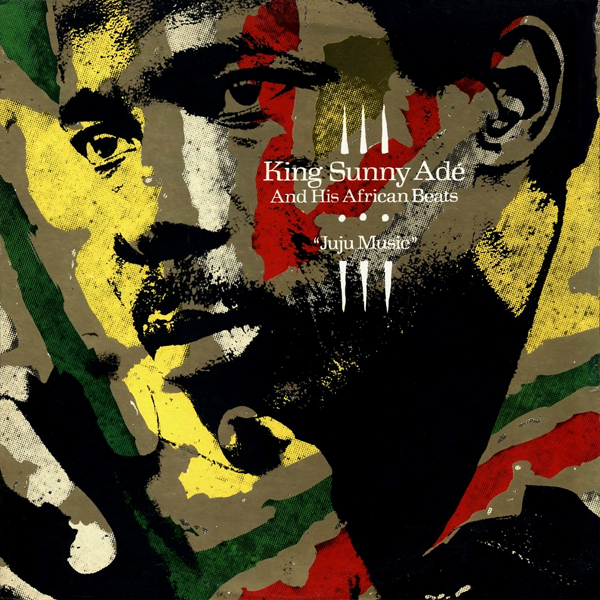 The crucial ingredient that sets this sound apart from what everything that came before is the thorough absorption of dub reggae's sonic toolkit into dance music's fabric. 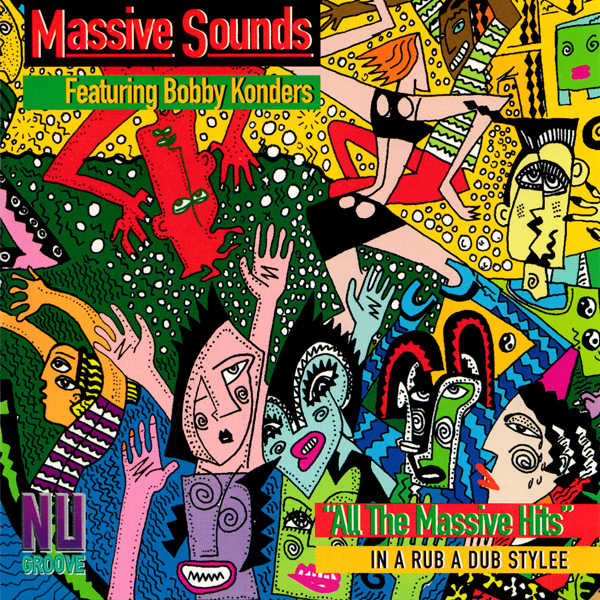 One can hear the reverberations echo through the ensuing years, most obviously in the spangly textures within the music of house figures like Bobby Konders (and by extension much of Nu Groove's output), Larry Heard and Tony Addis' Warriors Dance setup. 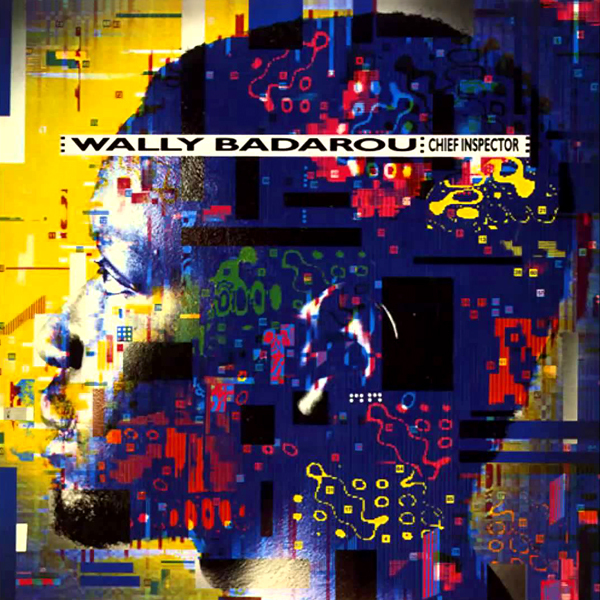 Tangentially, large swathes of trip hop — Massive Attack, Smith & Mighty, Bomb The Bass and loads more — seem to flow naturally from the more downbeat corners of Grace Jones' (I've Seen That Face Before (Libertango), for instance) and Wally Badarou's (literally, in the case of Mambo) discography. And like trip hop, this is a territory that I only mean to touch on briefly in the context of the Terminal Vibration series, as I plan to spend a much more time in this region in the not-too-distant future, with a feature of its own. Like I said, this is just an interlude of sorts. Gwen Guthrie Padlock Garage/Island Trading Co. This sound — which I'm still rooting around for a good, concise name for — was a key part of the story of what went down sonically at the Paradise Garage. 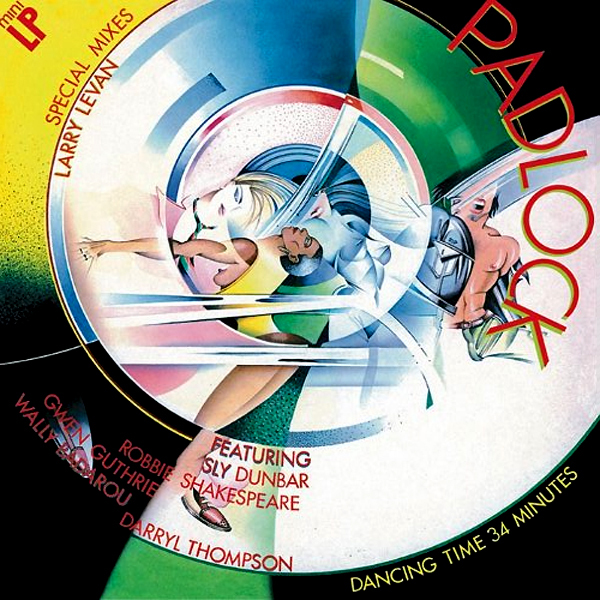 Larry Levan's production on Gwen Guthrie's Padlock mini-album epitomizes the sound, in which deep grooving bass, spangly synthetic textures, dubbed-out percussion and disembodies vocals all coalesce in a swirling headphone symphony. This is a four-dimensional, tactile approach to sound design that pulses through the era like a homing beacon, bringing all manner of disparate figures into the fold as the decade rolls on like the pied piper. 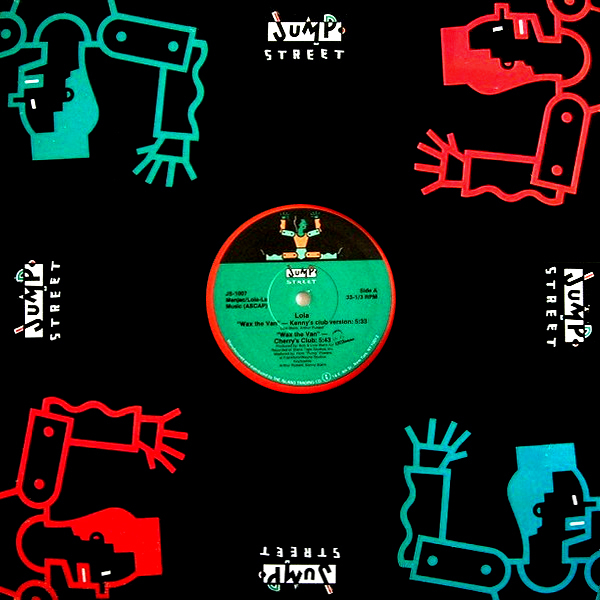 As I was saying before, the key crew in all of this was the Compass Point All Stars, who cooked up something quite special down in Nassau on a series of records for artists like Grace Jones, Gwen Guthrie and the Tom Tom Club. Island disco, Parallax Pier, coastal dub... whatever you call it, it's very much a sound all its own. 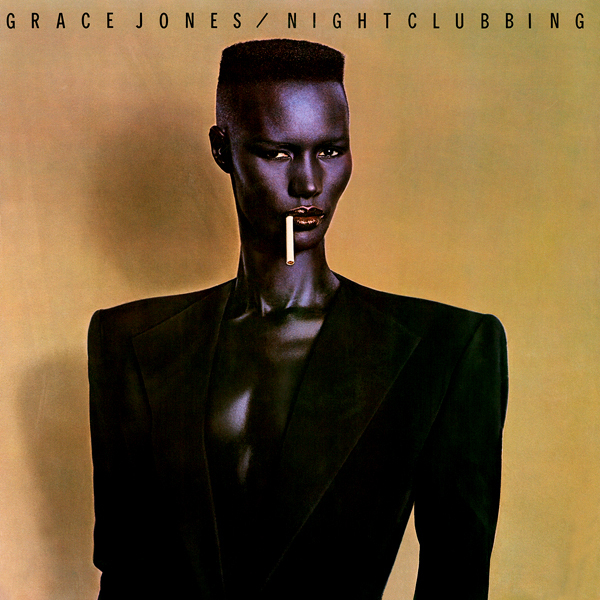 It's interesting to note — and I've mentioned this before — the way Caribbean transplants Grace Jones, Eddy Grant and Billy Ocean all seem to have put in early work hammering this sound out in isolation over the course of the prior decade, their unique geographic perspective informing the music they were making within the context of what was the by-and-large straight up disco community. Then there's the whole new-wave-gone-to-the-tropics phenomenon that probably started with the Talking Heads' I Zimbra and Remain In Light (who were coming at it from a West African-informed trajectory), and The English Beat's shimmering Caribbean inflections. I'm talking about Burning Sensations' Belly Of The Whale, Haircut One Hundred's Pelican West and XTC's It's Nearly Africa, not to mention David Byrne's production for The B-52's Mesopotamia mini-album (the influence of which seemed to stick around through their third album, Whammy!, even informing certain corners of their Cosmic Thing comeback in 1989). 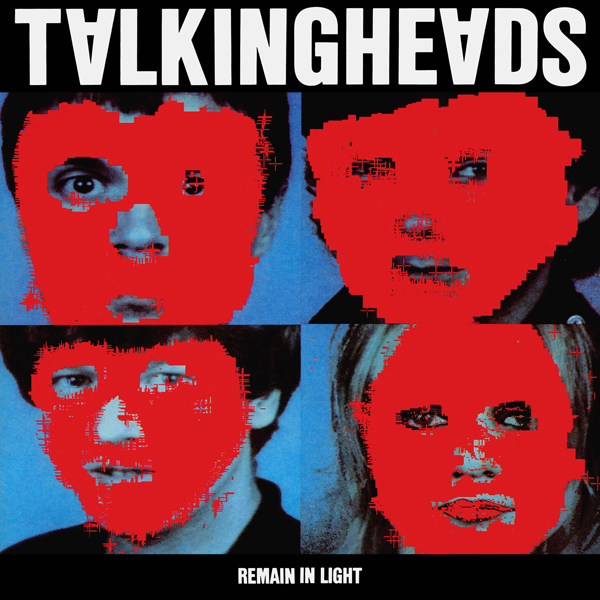 The whole thing wraps around to the extent that the Talking Heads seem to be influenced by the groups that they influenced themselves (along with the Tom Tom Club's records), going full-on tropical with Speaking In Tongues, which was actually recorded at Compass Point. 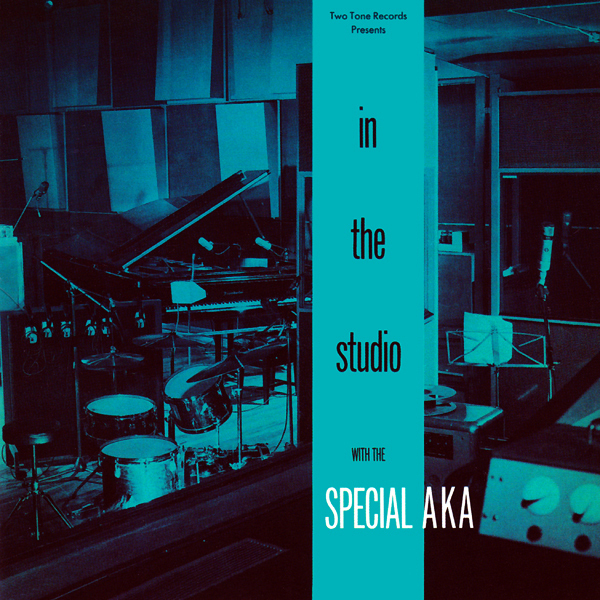 It's a sound not unlike what Kid Creole And The Coconuts had been up too, a sound that was co-opted and given a dark twist by Jerry Dammers on The Special AKA's In The Studio. Interesting that many of the ska bands ended up shearing into this territory, with English Beat songs like Ackee 123 seeming to split the difference between calypso and township jive. One doesn't need to search far to find the real-deal flipside to these island incursions in the honest-to-goodness Jamaican disco like Crashers' Flight To Jamaica (Cool Runings) and Third World's Now That We Found Love (which despite hailing from 1978 sounds like something from, oh about 1993), while music coming out of Africa like Juju Music by King Sunny Adé & His African Beats and Tony Allen's Afrobeat 2000 squared the circle between new wave post-disco and their Yoruba/afrobeat roots. Once again, the circular logic is in evidence throughout, with the original influence being touched in turn by the music they'd originally influenced. And on and on and on. 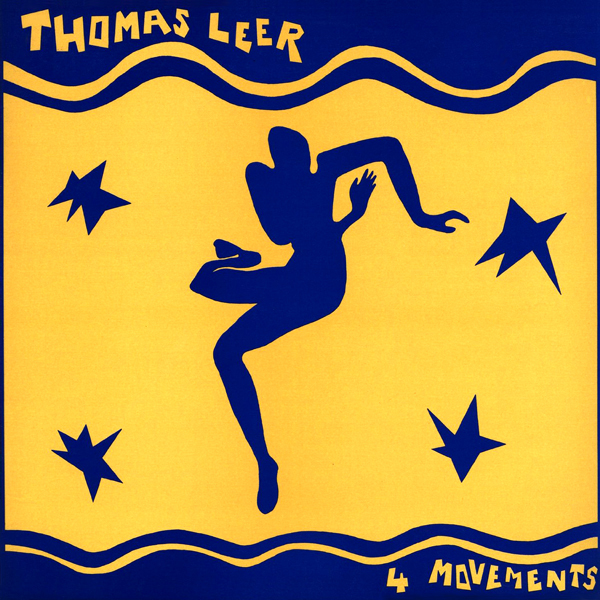 And let's not forget Thomas Leer's globetrotting, sun-warped new pop, records like 4 Movements and Contradictions where he perfectly captures that Mediterranean drift between Tangier, Cairo and Ibiza (and often makes me flash on The Jewel Of The Nile!). There's also Suicide's second album, the glistening, mirage-like synths of which — coupled with Ric Ocasek's ace production — which always struck me as an almost unexpected detour into such sun-kissed terrain. In many ways, I've often thought that records like Dream Baby Dream and Suicide: Alan Vega · Martin Rev run parallel to certain Arthur Russell records like Let's Go Swimming, In The Light Of The Miracle, Lola's Wax The Van and Dinosaur L's In The Corn Belt. Indeed, large swathes of the Sleeping Bag catalog sit quite comfortably in this vein, as does much of the early Easy Street output. 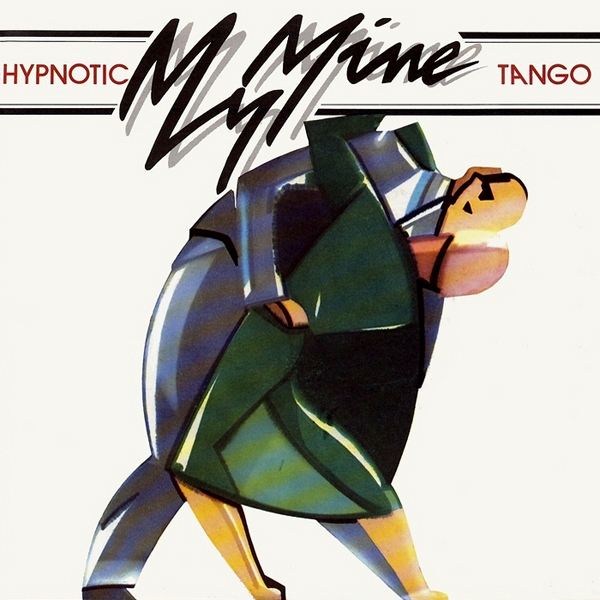 Even European dance music like My Mine's Hypnotic Tango, RAH Band's Clouds Across The Moon and Yello's exotica-tinged sides seem to fit into this puzzle with ease. To reiterate, the currents of this music seem to run through the very fabric of the era's dancefloors... but that's another story for another day, and I've already gone on far too long tonight. Gwen Guthrie Seventh Heaven Garage/Island Trading Co.
One of the great musical epiphanies of mine a few years back was realizing that Leftfield were merely picking up where Bobby Konders and No Smoke left off.